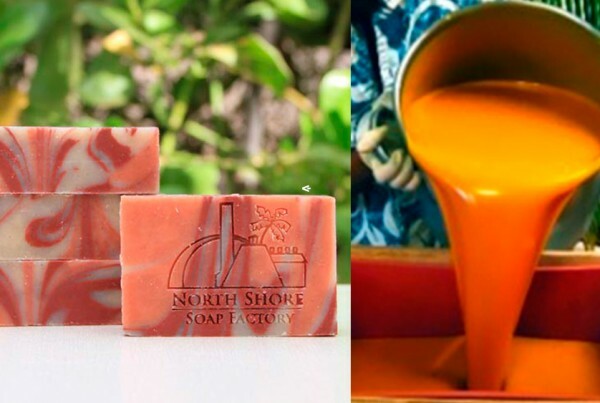 Aloha, E Komo Mai ~ Visit the North Shore Soap Factory on the beautiful North Shore of O’ahu, where we make our Hawaiian Bath and Body natural skincare . 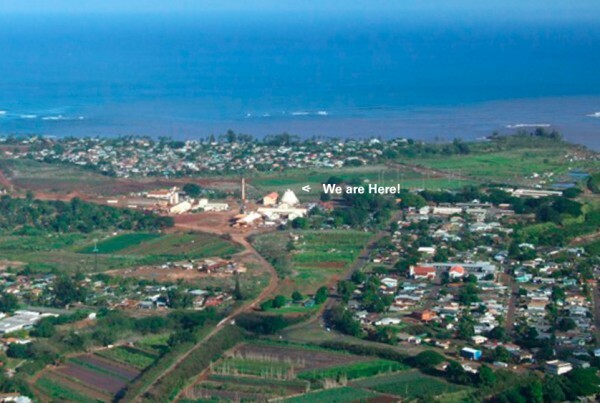 We are located at the historic Waialua Sugar Mill on the north shore of Oahu Hawaii. 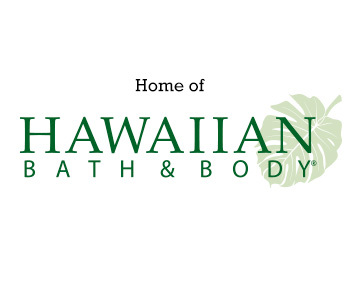 Our products are handmade with Aloha and 100% natural ingredients. 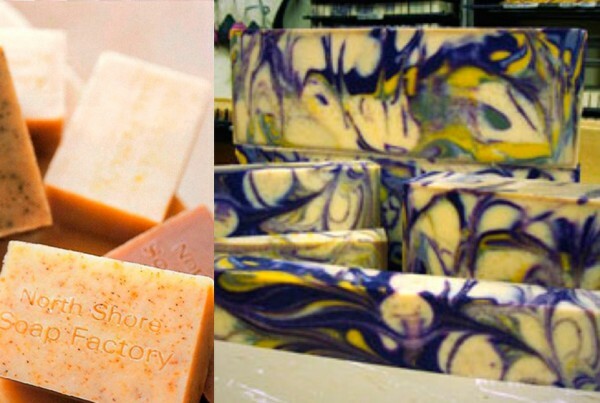 We believe in creating natural skin care products that are gentle on the skin and the environment! Get Clean! Go Green! 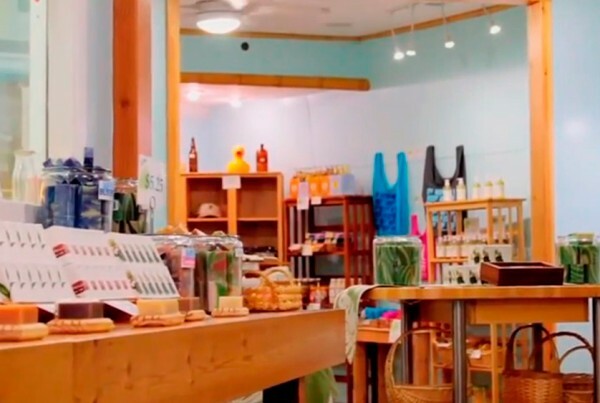 "I was there in Sept. and bought some soap and things. Love them. I have trouble with soap and beings this doesn't have detergents in it I can use it. Plus it smells good. 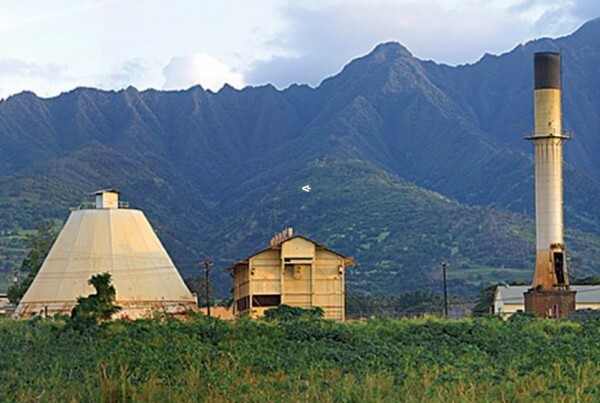 Love my kukui nut oil and moisturizer. So thank you for having this wonderful product. Will be using it exclusively from now on." 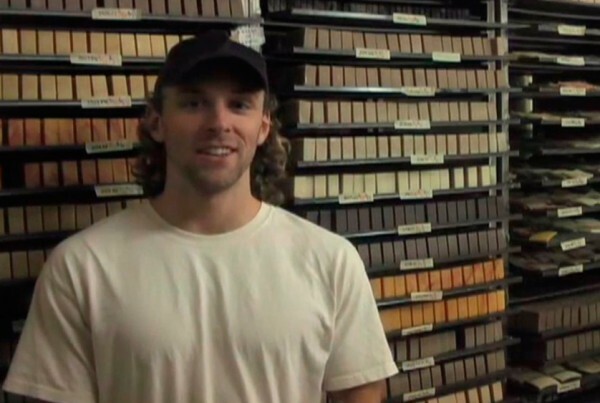 "I was at the factory in February, twice in 2 weeks actually, of this year and you convinced me to shave with the soap. Now I don't want to use anything else. I get the closest shaves with it. " 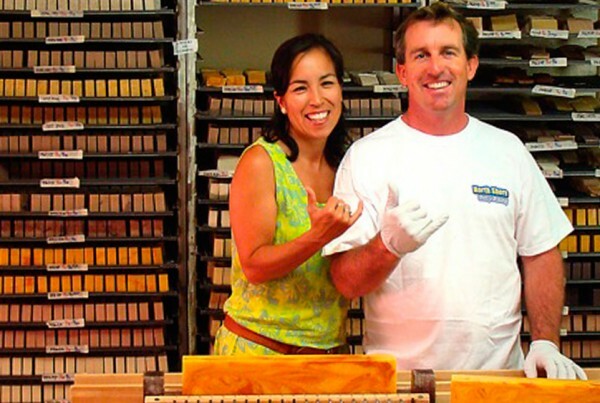 "My nephew lives in Waialua and he bought me some soap for Christmas. 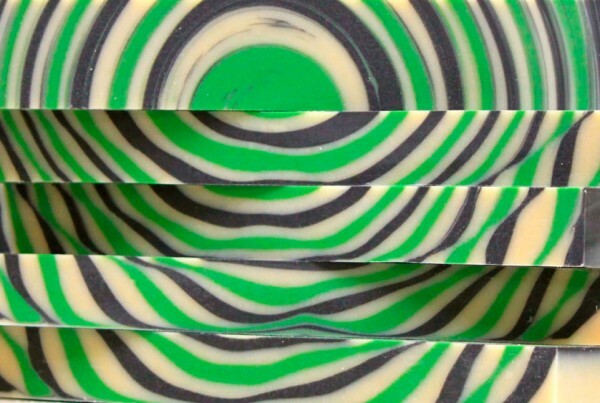 I have never before used a soap I enjoyed so much. Even at the end of the day I can still smell the fresh clean scent. Thanks so much for getting my 6 bottles of body oil shipped so quickly. They arrived in the nick of time, and everyone LOVED them!